OMD has added two senior roles to its leadership team in Asia Pacific to harness the network’s growing momentum and drive further growth across the region. 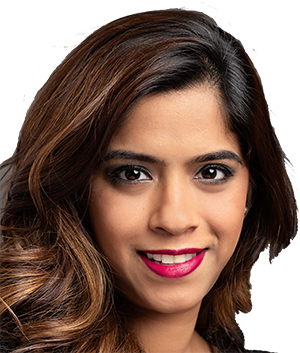 Rochelle Chhaya has been appointed as Chief Operating Officer (COO) to enhance the network’s operational effectiveness, while Pankaj Nayak has been appointed as Chief Marketing Officer (CMO) to bring OMD’s new vision and brand promise to life. The World Federation of Advertisers (WFA) announced a new leadership team and elected Mastercard’s Chief Marketing and Communications Officer, Raja Rajamannar, as its new President, and Philip Myers, PepsiCo’s SVP Global Public Policy and Government Affairs as new Deputy President. Raja Rajamannar will serve a two-year term as WFA President, with the option to extend for a further two years. He works for Mastercard since 2013 and has led in particular the company’s marketing transformation, including the integration of the Marketing and Communication functions, evolution of its Priceless experiential platform, and creation of cutting-edge marketing-led business models into the core of the company. Recently Raja pioneered Mastercard’s move to become a symbol brand and the launch of its breakthrough sonic brand platform. He also serves as President of Mastercard’s Healthcare Division, in addition to his role as Chief Marketing and Communications Officer. With more than 30 years of experience as a global executive across multiple industries, previous roles include Executive Vice President and Chief Transformation Officer, WellPoint (now Anthem, Inc.); Chief Executive, International and Chief Innovation & Marketing Officer, Humana; Global Chief Marketing Officer, Cards and Payments, Citigroup; and CEO of Diners Club North America. Raja started his career with Asian Paints in India. He was also the winner of the 2018 WFA Global Marketer of the Year award. 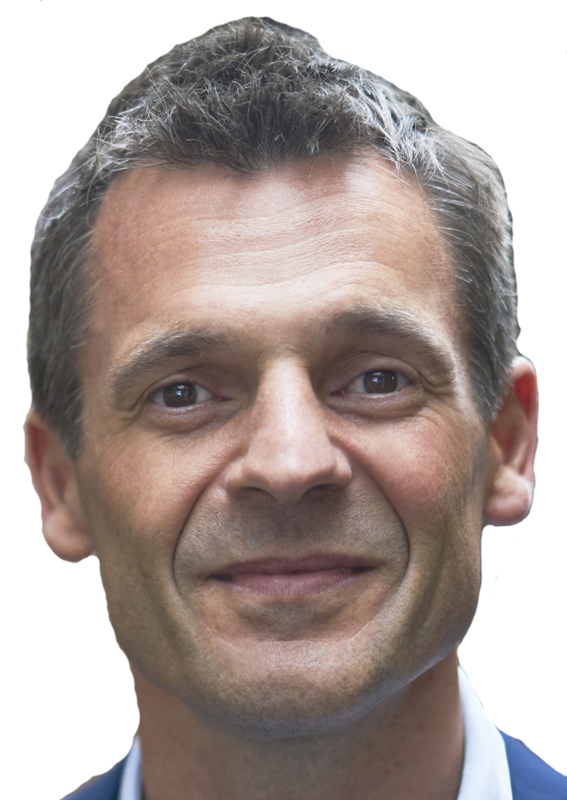 He replaces David Wheldon, CMO at RBS, who has been president since 2015. Wheldon will continue to serve on WFA’s Executive Committee as Regional Vice-President for Western Europe. 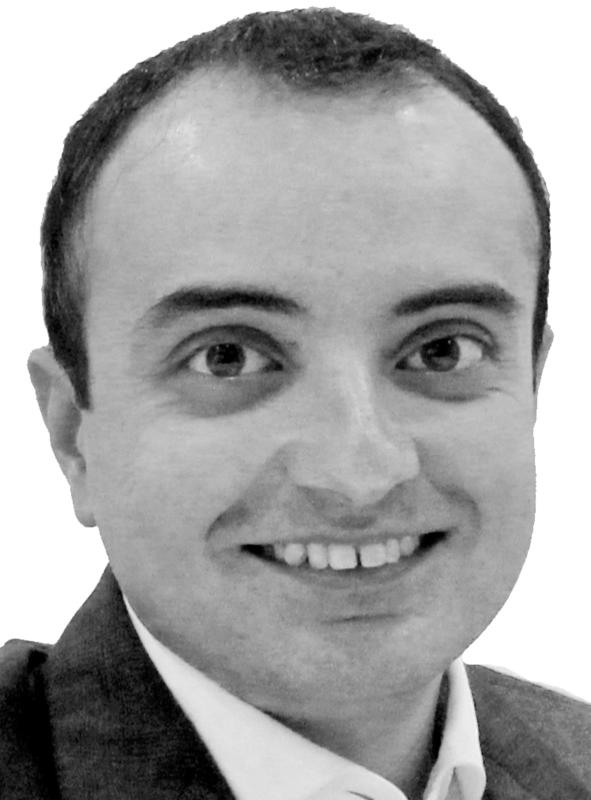 Cyber security company, Foregenix, has expanded its Threat Intelligence Group (TIG) in the Asia-Pacific region with the establishment of a new base in Melbourne, Australia. The move will enable the firm, which has offices in Europe, Africa, SE Asia and North and South America as well as an established base in Sydney, to offer TIG services around the clock in a follow-the-sun fashion. AnyMind Group, an AI solutions provider, announced the completion of a majority acquisition for Moindy Digital Co Ltd (Moindy), a leading multi-channel network in Thailand, from TV Thunder Public Company Limited (TV Thunder), a television content producer and provider. AnyMind Group will house the Moindy brand under its CastingAsia portfolio. Moindy started off in 2004, as Mobile Indy with a focus on helping independent music labels and musicians monetize their music through various digital platforms. The company began its Youtube multi-channel network (MCN) business in 2014, and in 2017, the company was acquired by TV Thunder Public Company Limited and renamed Moindy. Moindy then expanded into additional channel verticals including broadcast and celebrity. Moindy currently has over 500 YouTube and LINE TV channels within its network, with a reach of more than 30,000,000 subscribers, amassing 600 million monthly views. Additionally, CastingAsia is also launching the CastingAsia Creators Network in Thailand, Indonesia, Vietnam, the Philippines and Malaysia, with subsequent expansions into all other CastingAsia-operated markets within the year, including Singapore, Hong Kong, Taiwan and Japan. CastingAsia will have a total count of more than 35,500 micro and macro influencers in 17 markets*, with a combined reach of 180,000,000 followers across Facebook, Instagram, YouTube, LINE and Twitter. The global video creation platform 90 Seconds announced the appointment of Joanna Wong, the former Head of Business Marketing at Spotify APAC, as Vice President of Marketing. She will lead global marketing efforts for the brand. Joanna will play an instrumental role in scaling up outreach to both customers and creators as 90 Seconds – which recently raised US$20 million from new and existing investors in a Series B funding round – continues to expand global coverage across major regions and key remote locations. 90 Seconds has grown by over 400% since its Series A funding 2016, expanding its reach to over 160 countries and 900 cities. To date, the company has created approximately 30,000 videos for over 3,000 brands, including HP, Google, DBS, Jaguar, Moët Hennessy, American Airlines,Kraft, McDonald’s, PayPal, Accenture, Primark and Amazon. Novum Global Ventures, a global blockchain tech company, announced that it has launched its accelerator program, Novum Global Accelerator. Novum Global Ventures is a team of experienced professionals who understand what is needed to help start-ups in this new world of fintech, blockchain and digital asset tech. Based in Singapore the company offers end-to-end solutions to startups focusing on skills needed to develop their business and is now accepting applications for potential new startups. Novum Global Ventures was developed from the team behind Novum Capital, a blockchain advisory firm, which has had many notable and successful projects in 2018. Novum Global Ventures Chairman Chris Low and CEO Victor Chow are both serial entrepreneurs with strong backgrounds in fundraising, fintech, and business development. They saw a need to create Novum Global Accelerator, a 3-month program that will engage startups, allowing them access to extensive resources including experienced mentors and best practices in launching a company. The program is aimed at maximizing company operations and pushing them to outperform. The Accelerator program will also offer informative workshops, sharing sessions, access to industry partners, investor introductions and access to their list of experts in their industry. Both Mr. Low and Mr. Chow have successfully starting their own companies in Southeast Asia and are poised to assist fintech start-ups on a global level. Applications will be open until 30th March 2019 on their official website. PRecious Communications, a multi-award-winning integrated communications agency, announced investments into senior hires to strengthen its traditional and digital capabilities following an over 50% year-on-year revenue growth in 2018 based on strong market demand. 3.PRecious Sparks, as the regional leader in startup and investor public relations, having worked with over 150 young brands, disrupters and innovators, including 15 unicorns and in support of S$10 billion in funding and M&A activities. The agency’s impressive growth is underscored by the increased hiring at all levels across key markets in Southeast Asia, having doubled the overall headcount across its offices in Southeast Asia. Continuing the growth momentum, PRecious Communications has on-boarded Danielle Chow, Wendy Tan, Rajiv Menon, and Gopal Kishore to bolster its regional senior consulting team based out of Singapore. Danielle Chow took up the position of Deputy Head of PRecious Communications’ consumer practice, PRecious Life after joining the company as a Senior Account Manager in February 2018. She brings over ten years of experience in managing a diverse portfolio of clients from F&B, hospitality, fitness, fashion, home furnishings and more. In her new role, she will be focusing on strategy, business development, brand building, as well as amplification of campaign results. 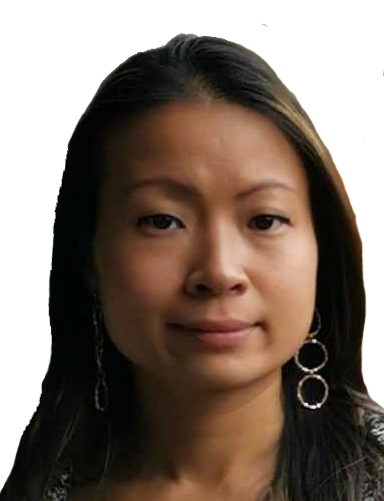 Wendy Tan has over ten years of experience in marketing, branding and business development, working with global and regional agencies. As new Director – Integrated Communications, she is driving PRecious’ digital and integrated marketing service offerings, including digital content, social marketing and lead generation for clients across Asia. Experienced in high growth environments, including financial services, banking, healthcare, education and the creative industries, Tan has a proven track record of driving tangible results and building strong client relationships. Rajiv Menon, newly appointed Client Services Director for PRecious INC. (B2B), has spent the last 11 years in communications with leading agencies and in-house. He comes with strong multi-market experience having spent considerable time in India, as well as in Malaysia and Australia, before relocating to Singapore where he has been overlooking regional and local B2B technology mandates. He has a stable record in results-oriented public relations programs, strategic consulting, client and stakeholder engagement, issues management, program planning and team management. Gopal Kishore joins PRecious Communications as Senior Content Manager. He brings over ten years of experience in journalism, B2B content development and digital marketing, having previously led editorial teams for IDG Media brands such as CIO, ChannelWorld and PCWorld. He was also previously the Head of Marketing for an experiential learning start-up. PRecious Communications actively plans and executes clients communications programs across Australia, Malaysia, Philippines, Singapore and Thailand. It has seen rising demand from local, regional and global brands to execute campaigns across Asia-Pacific. The agency also recently joined the GlobalCom PR Network, an association of 70 independent PR agencies in 60 countries worldwide, serving as its Southeast Asia representative. Adtech startup Scibids has opened its Asia Pacific headquarters in Singapore, its first international office. This follows the company’s successful SGD 3.3 million (€2.2 million) Series A funding last September. 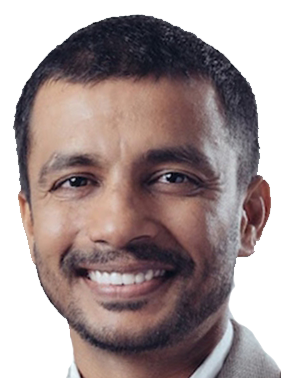 Rahul Vasudev, former Managing Director of MediaMath (Asia Pacific) and APAC Head of Digital at MediaCom, will head Scibid’s Singapore office. Scibids was founded two years ago by Rémi Lemonnier and Julien Hirth. Mr Lemonnier holds a PhD in Artificial Intelligence applied to real-time bidding optimization from École Normale Supérieure. Mr Hirth is a serial entrepreneur and marketing expert, as well as a successful author of books on data marketing and digital advertising. Both founders are graduates from the French engineering school Les Ponts et Chaussées. They also happen to be chess champions, selected several times in the U10, U12 and U14 French national team. That same year, Scibids won the i‐lab national competition, which rewards only the most innovative European companies, while the founders were ranked among the top 100 entrepreneurs under 30 to watch by Business Insider. Based in Paris, Scibids has developed a unique AI-based intelligence layer, which acts as a virtual trader on top of demand-side platforms (DSPs) such as Google’s DV360, The Trade Desk, MediaMath and AppNexus. It sorts through as many as 22 million variables such as geography, gender, site placements and third party data to automatically build thousands of highly granular buying strategies in the DSP. With these epiphanies at hand, media agencies and marketers who have in-housed programmatic buying can improve their return on ad spend by targeting the right contexts more accurately and optimise towards their own custom business metrics. Scibids’ Singapore presence is its first international office and mirrors its global expansion strategy – over 50 percent of Scibids’ revenue is already from overseas, ranging from Tokyo, Singapore and Sydney in APAC to New York and San Francisco in the United States. Scibids’ disruptive technology has contracts with over 40 clients comprising leading global agencies and media buyers in 12 different countries, all in less than 24 months. 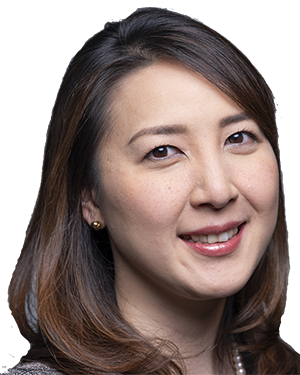 Bloomberg Television announced the appointment of Emily Yamamoto as Head of TV, Asia-Pacific, effective immediately. She will report to Al Mayers, Global Head of Television and Radio. Emily Yamamoto will be based in Hong Kong. 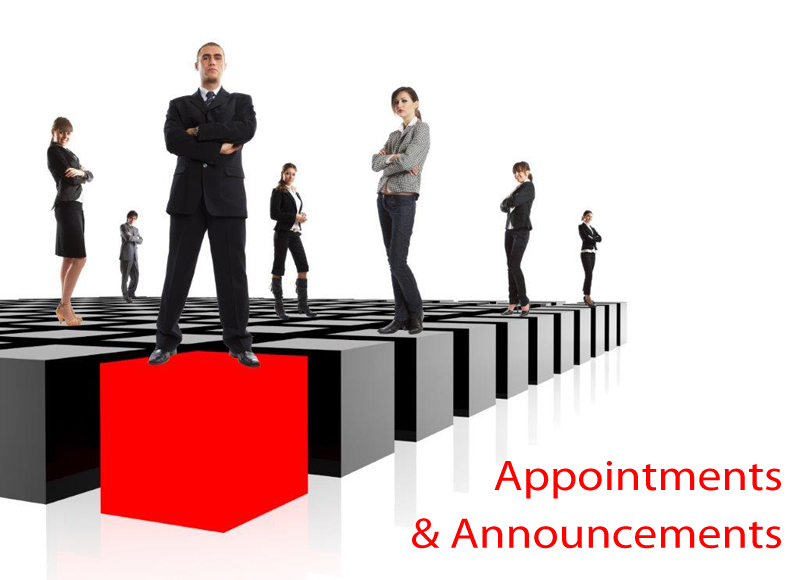 In her new role, she will oversee editorial in the APAC region. She served most recently as the executive producer for Asia TV and has produced First Up, Trending Business, Asia Edge, Bloomberg Daybreak, Bloomberg Markets and High Flyers. Yamamoto is the first woman head of Bloomberg TV in Asia. She has been with Bloomberg since 2006. Bloomberg Television delivers 24 hours of continuous global business and financial news. Available in more than 433 million homes worldwide in over 70 countries, Bloomberg TV streams live on Bloomberg’s digital and mobile properties, along with Apple TV, Amazon Fire TV, Android TV, Samsung TV and Roku. 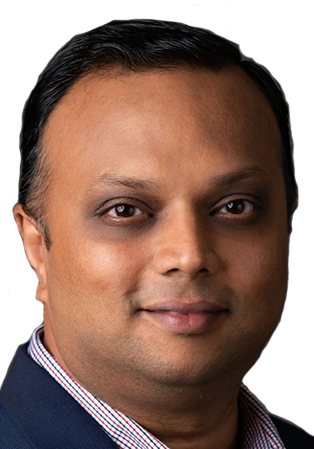 Integrated communications veteran Allanjit Singh has been named Managing Director at Zeno Group where he will oversee the agency’s Singapore office, drive growth, and scale the agency’s local and regional presence. He will focus on ensuring Zeno Singapore is optimized to deliver the very best creative, digital, public relations and analytics capabilities, besides providing strategic oversight for existing core practice areas and senior client relationships. Prior to joining Zeno, Singh served as the Managing Director of Red Agency, part of Havas Group. There, he established the public relations, digital and social media services, a significant component of the agency’s portfolio. Prior to joining Red Agency, he was the Head of Digital and Communications Director for Golin in Singapore where he managed global consumer and technology relationships and executed global campaigns and brand-led activations. Previously he spent over two years at Iris Worldwide as their Director of PR and Social Strategy as well as served as the head of Social Strategy at Ogilvy Public Relations Worldwide. Prior to communications, he had also worked as a market research analyst developing trend and feasibility studies as well as go-to-market strategies for technology firms. Singh earned a Bachelor of Business, majoring in marketing from Nanyang Technological University in Singapore. 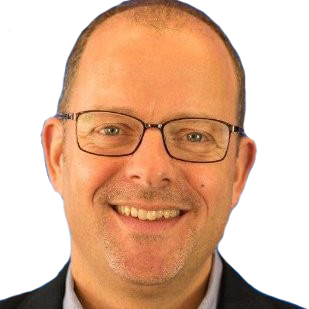 Specialist professional recruitment firm Robert Walters announces the appointment of Toby Fowlston as the new Chief Executive Officer for Asia Pacific. He takes overall responsibility for Robert Walters’ operations across 13 countries and regions including Southeast Asia, Greater China, North Asia, Australia and New Zealand. Prior to the appointment, Toby held the role as Managing Director of Robert Walters Southeast Asia. His recruitment experience started in Robert Walters UK where he assumed overall responsibility for the London business in 2012. He moved to Singapore in 2013, leading and growing the Southeast Asian recruitment business. Key initiatives include developing the award-winning Balik Kampung in Singapore to attract Singaporeans currently living and working abroad to come home, with similar initiatives successfully implemented in various Southeast Asian offices. Toby’s remit covers the businesses in Australia, China, Hong Kong, Indonesia, Japan, Korea, Malaysia, New Zealand, Philippines, Singapore, Taiwan, Thailand, and Vietnam. He is based in the Singapore office. With a well-established strategy that has underpinned growth since its first office opened in London in 1985, Robert Walters now operates in 30 countries with 73% of its revenue deriving from its non-UK businesses. Boutique Singapore Communications Agency, COCO PR & Communications announced a strategic partnership with Australian Creative Communications Agency, Modern Currency. With both agencies founded with a philosophy of creativity, innovation and integration at their hearts, this partnership sees both agencies strengthening their offerings in domestic and international markets, besides supporting each other to provide heightened services for their clients. In September 2018, Bite and Text100 began a journey to create a new kind of agency which they just launched - called Archetype. The name embodies their intention, namely to set the standard for the next generation of global agencies, built for the world we live in today – where marketing and communications have converged, where every company is a technology company, and where global means finely tuned to individual markets. For Archetype this means access to talent at every level, every day; work that weights the big picture and the fine details equally; and an emphasis on putting clients’ success ahead of theirs. Archetype will draw from expertise in brand strategy, creative production, strategic communications and digital to fulfill its purpose of partnering with category creators and industry leaders to build the world’s most magnetic brands.